Over the last few weeks we have seen several contracts with disputes surrounding the Effective Date. In each instance the dispute revolved around the date of the last signature or initials next to handwritten changes. 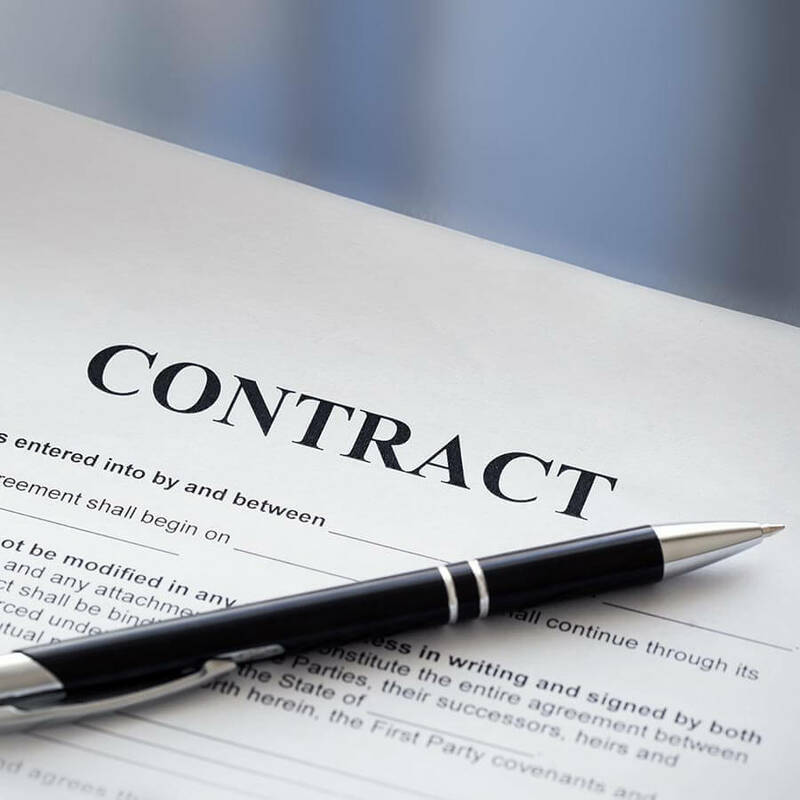 Per paragraph 3 (b) of the FR/BR Residential Contract for Sale and Purchase (“Contract”) the effective date is “the date in when the last one of the Buyer and Seller has signed or initialed and delivered this offer or final counter-offer”. In each instance referenced above, neither the Buyer nor Seller dated each initial (to a handwritten change) in the Contract and therefore left open room for interpretation as to the actual Effective Date. The good news is that after careful review of supporting communications each buyer’s agent was able to prove the date of the last initial (to a handwritten change) and date of delivery. If not for these savvy agents their clients deposits would have been at risk sooner than anticipated. In an effort to protect against this type of dispute down the road, either make sure all initials to handwritten changes are properly dated or all counter offers are submitted on Counter Offer forms (and properly dated). In addition make sure delivery is acknowledged in writing to the other side. As always, should you have any questions regarding the foregoing, please consult your real estate attorney.